Common architecture and supplies across the entire product line! 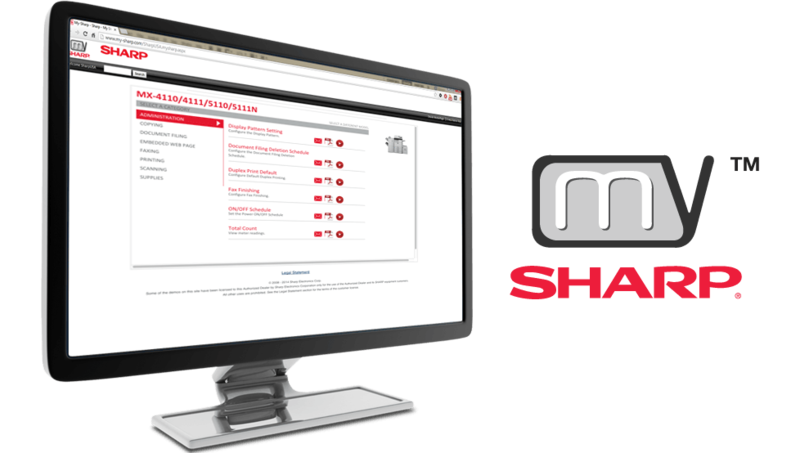 Sharp products are designed to help Americans be more productive and prosperous. Of course we were not looking for you to donate to Sharp, we were just having fun. But, since you are here, maybe you would like to donate to some of the charitable groups Sharp supports. Sharp is a proud Charter Sponsor of the National 9-11 Memorial and Museum whose mission it is to Remember and honor the thousands of innocent men, women, and children murdered by terrorists in the horrific attacks of February 26, 1993 and September 11, 2001. Please go to the website to learn more about this important organization. Hailey’s Hope Foundation is a non-profit formed by a Sharp Employee that is dedicated to supporting families with premature and critically ill babies in New York-area Neonatal Intensive Care Units (NICUs) and helping to improve the quality of NICU care. Please go to the website to learn more about this wonderful charity.